Pin Oak Services offers state-of-the-art, computerized wheel alignment service to maximize the life of your tires! At Pin Oak we can do wheel alignments on any car and medium duty Class 5 truck weighing up to 18,000 lbs. Our longer and wider alignment rack allows us to service most trucks that other shops and dealers can’t. 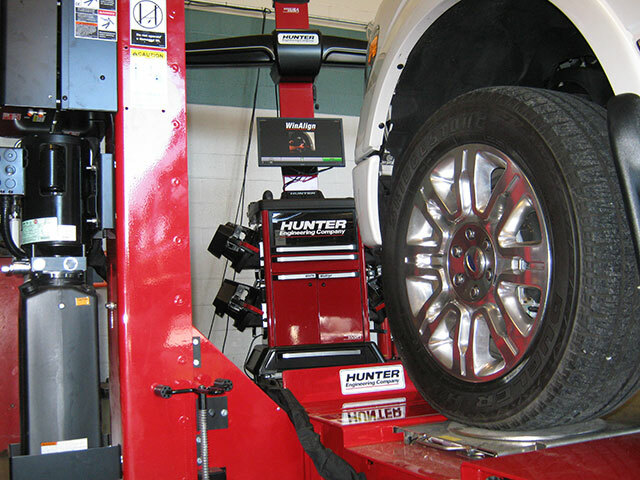 Proper wheel alignment maximizes the life of your tires, but the benefits don’t end there. Proper wheel alignment also improves fuel efficiency and extends the life of your steering and suspension components. Our new computerized system can also reset “steering angle” which is necessary on newer vehicles with electronic steering. 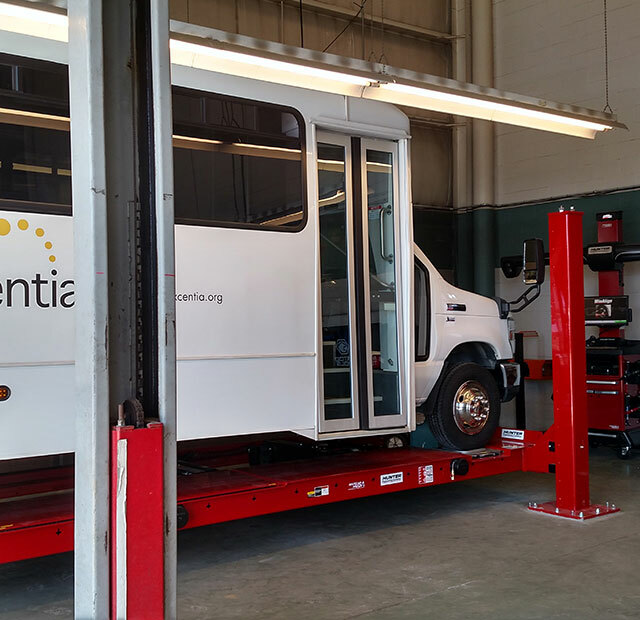 Unlike older alignment systems that require metal hooks to grab on to the wheels, our system has zero metal to metal contact completely eliminating the possibility of damage to expensive wheels. After the proper alignment adjustments have been made you will receive a clear, easy to read color print out of the before and after results. for all of your repair needs.